Another check for the same amount was sent to the AKC CHF Health Foundation (designated to Shih Tzu fund). These funds may be used for canine health research, education and rescue efforts. 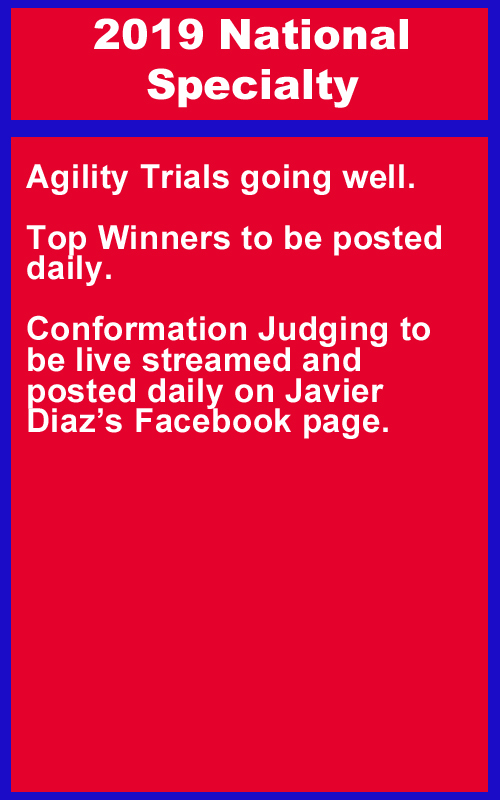 Remember, when you join the Purina Parent Club Partnership Program and send in weight circles, you can earn rewards for yourself too. You do need to designate Shih Tzu for us to get credit/donations too! If you need more information about the Purina Parent Club Partnership, call 1-877-PRO CLUB (1-877-776-2582) 7am-5pm Central Time. 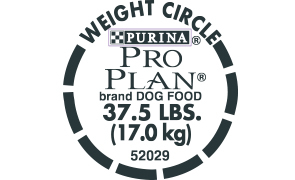 Most importantly, THANK YOU to each person who then submitted weight circles from bags of participating Purina pet foods. For every $100 of qualifying weight circles, Purina donates $10 to the participating national parent club. Simple !